West African crude supply has faced recent pressure due to aging oil fields in both Nigeria and Angola as well as pipeline constraints in the former; however, pressure is likely to be relieved in the second half of 2018 and moving into 2019. According to JBC Energy, Total’s Kaombo project came online with an initial production capacity of 115,000 b/d, while a second FPSO is projected for, bringing levels to 230,000 b/d. Unfortunately, this will only provide a short-term boost to Angolan production through 2019 as chronic underinvestment in prior years will come to fruition in the form of declining crude output. Similar short-term support can be expected for Nigeria with the Egina project’s FPSO on track to begin pumping 100,000 b/d in Q4 2018 before climbing to peak capacity of 200,000 b/d in 2020. 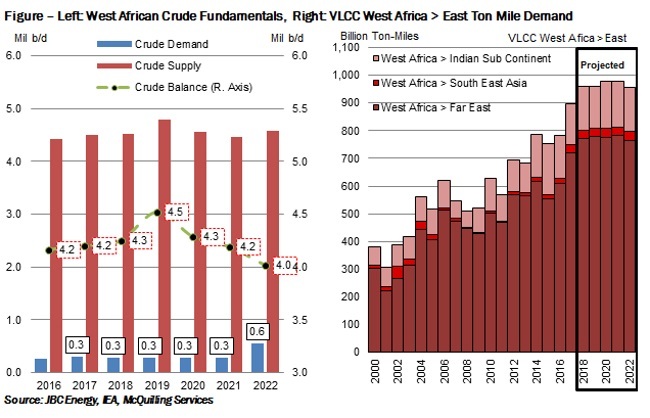 Looking at the greater West African region, crude supply is forecast to post gains through 2019, rising to 4.8 million b/d before declining a total 225,000 b/d through 2022 due to the above mentioned pressures. With a relatively flat demand profile through the forecast period, excluding the potential 650,000 b/d Dangote (Nigeria) refinery boosting the back-end, the balance of crude for export is likely to fall by 500,000 b/d relative to 2019 levels through 2022 (Figure). 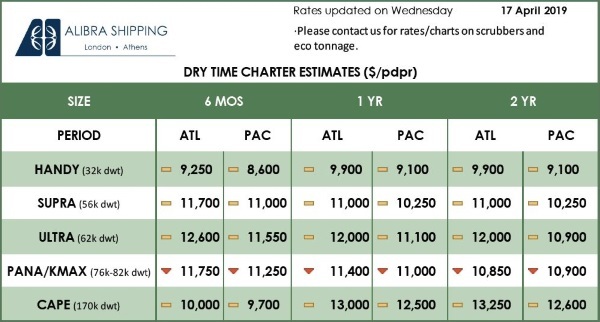 As indicated in our 2018 Mid-Year Update to the Tanker Market Outlook, ton-mile demand for DPP tankers out of West Africa is expected to face pressure on the back end of our forecast period. 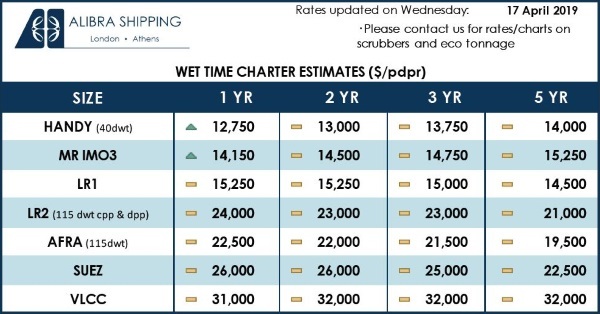 We project ton-mile demand for VLCCs to the East rising 8% in 2019 as compared to 2017 levels before declining by 1.5% over the period 2019-2022 (Figure). Although demand will remain elevated relative to 2017, as the regional crude balance falls we are likely to see less pricing incentive to move large cargoes to the East. The negative demand impacts will likely spill over to the Suezmaxes over the long-term for movements to the East, but also for those to Northern Europe, exacerbated by a contraction of the regional crude deficit there. On the contrary, short-haul trading in to the Mediterranean is likely to continue to grow amid more supportive fundamentals for import volumes.